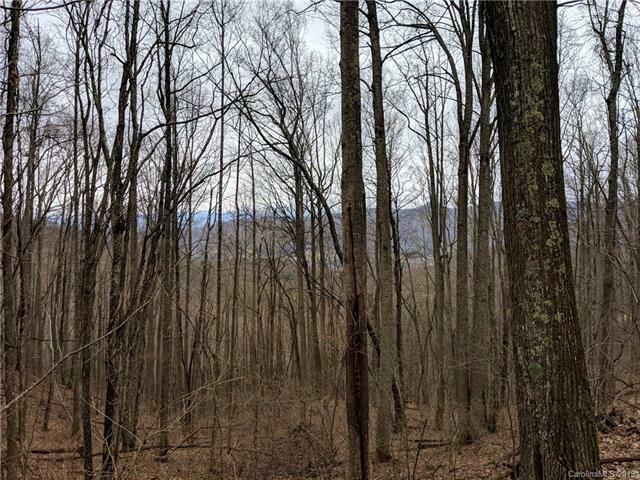 Fantastic building opportunity in the highly desirable Elk Mountain area of North Asheville! 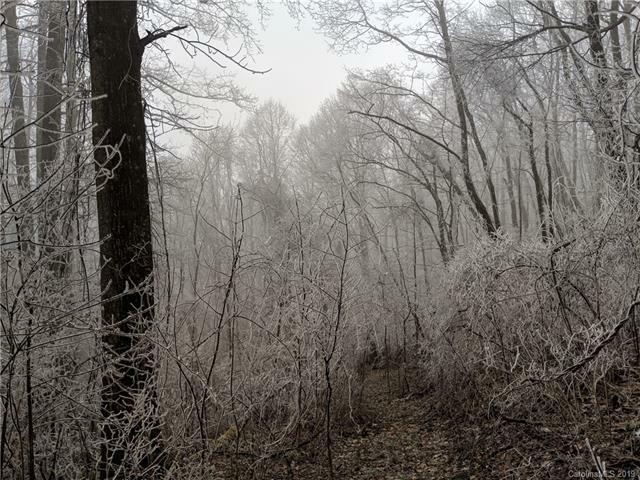 Breathtaking views that take you away from the everyday but tucked conveniently 9 miles from downtown Asheville and 8 to Downtown Weaverville. 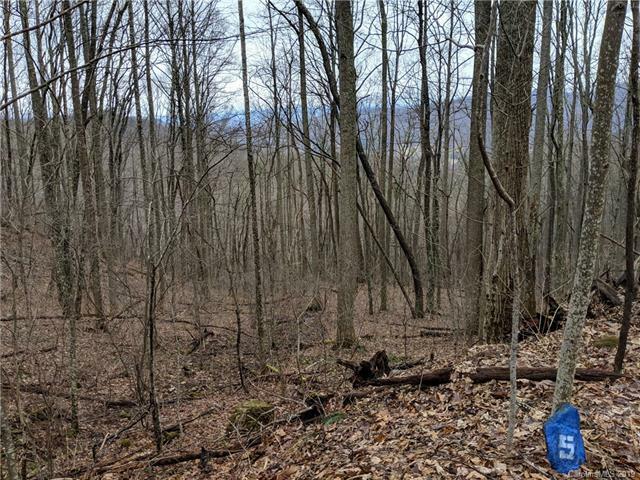 This parcel is open to huge mountain views stretched out over Western North Carolina for the perfect backdrop. With abundant wildlife and a gorgeous network of roads and trails, you'll feel like your camping. 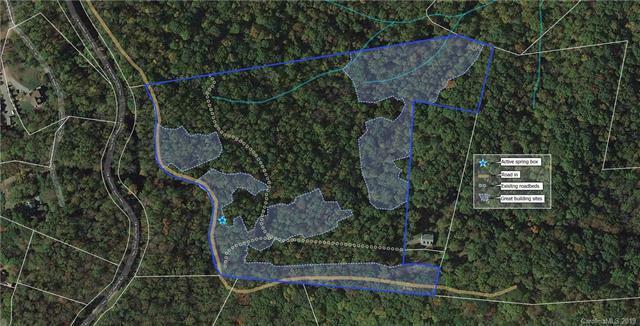 Over the last 2 years the cheapest lot sold on Elk Mountain Scenic Hwy was $73k per acre. This one is priced to sell at less than $15,000 per acre. Here's the best part, no restrictions other than what the county imposes and NO HOA!! Take this and the neighboring acreage for a total of 28+ acres at $650,000.